You knew that the author of Doctor Zhivago was a composer, right? You didn’t. Well sit back; this might take a while. One of the most iconic portraits of the mystical Russian musician Alexander Scriabin was painted by the distinguished arstist, Leonid Pasternak. The sitter so impressed the artist's 14 year-old son that Boris Pasternak promptly decided to become a composer and went to study for a while at the Moscow Conservatoire. Six years later he gave up writing music, but Scriabin’s influence proved formative and enduring, especially on his poetry. Boris Pasternak later married the wife of the important piano teacher, Heinrich Neuhaus and became close friends with his pupil, Sviatoslav Richter. When Pasternak died, Richter sat by the body all night long, playing Scriabin - what else? - on an upright piano. Russian culture can sometimes be impenetrably incestuous. 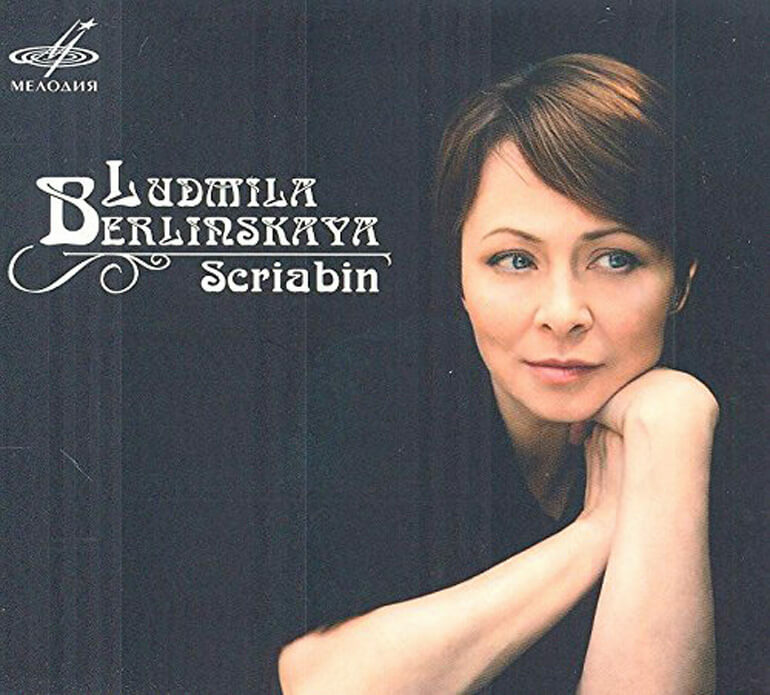 The present album is played by Ludmila Berlinskaya, daughter of the Borodin Quartet cellist who grew up among the Moscow musical elite. She once recorded four-hand album with Svatoslav Richter. So it goes. The two fascinating preludes that she plays by Boris Pasternak are over in no time at all, luminous and imaginative but utterly overwhelmed by the unique and inimitable surrounding colours of Scriabin at his peak. Berlinskaya is a tremendous Scriabin interpreter. She has lived in France for the past two decades and has fallen slightly by the Russian wayside but playing of this calibre demands to be heard. By way of encores, she offers four preludes by Scriabin’s son, Julian, a boy wonder who drowned in unexplained circumstances in 1919, aged 11. If you have even the slightest interest in Russian civilisation, you will need to experience this music without delay.